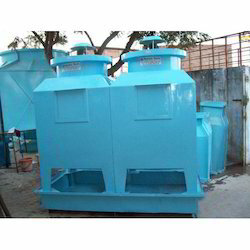 Prominent & Leading Manufacturer from Ahmedabad, we offer industrial double deck cooling tower, frp double deck cooling tower, double deck tower and double deck cooling tower. 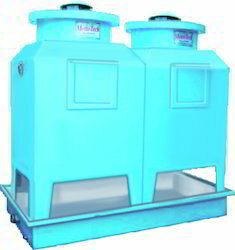 Owing to our rich industry experience in this domain, we are engaged in offering a wide range of Industrial Double Deck Cooling Tower. 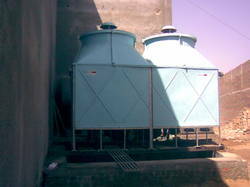 We are involved in offering a premium quality FRP Double Deck Cooling Tower. We are an eminent manufacturer, exporter and supplier engaged in bringing forth an astonishing range of Double Deck Tower. 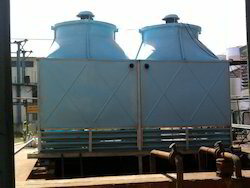 We are remarkable entity, engaged in manufacturing, distributing and supplying an excellent range of Double Deck Cooling Tower.